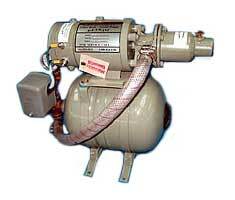 Please see the Raz Marine Galley Maid Products below. Click an image or link for more information. Contact Us for more information. Contact Us with your questions and orders for Raz Marine Products. 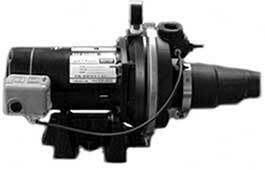 Why use Raz Marine for your Pumps and Motors needs? That's simple, Raz Marine has been in business since 1983, we offer the best in quality, service and turnaround time and we have the largest selection at the best prices. All of our remanufactured motors and pumps including windlass, thrusters and accessories offer the best guarantee in the industry. All components are disassembled and torn down, rebuilt with quality parts by knowledgeable technicians. Every pump and motor are inspected for quality control then tested and retested This is why Raz Marine offers our customer satisfaction Guarantee. In the market for a new pump? we can also help you there too. 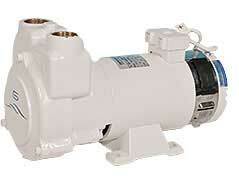 New pumps are available in stock and are all built right here in our facility. We offer all voltages 12v, 24v 32v and 110/230v. So its simple on why you should choose Raz Marine, if you want the largest selection, highest quality and best price along with same day shipping and including friendly service there is no one else to call but Raz Marine. When you call Raz Marine you get great quality and the number 1 rated customer service assurance, regardless of when you purchased the product, we will even help you if you purchased it from any of our competitors. That's why you should choose Raz Marine.